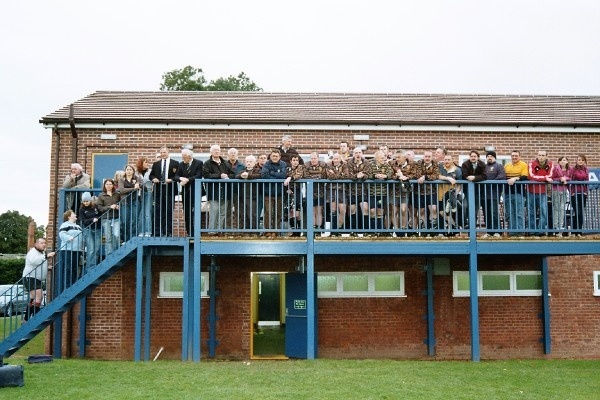 Five Ways Old Edwardians currently boast both a Men's and Women's senior section as well as a growing girls junior section. The club has facilities that include 2 full size rugby pitches and 4 changing rooms as well as a cricket pitch. The club also has a great clubhouse and bar, perfect for parties or private events. This sponsorship provides the sponsor with all the benefits of club membership. The sponsor will also receive invitation to club events throughout the season. This sponsorship provides the sponsor with all the benefits of club membership. The club will promote the sponsors company via social media platforms and the club website. The sponsor will also receive invitation to club events throughout the season. This sponsorship provides the sponsor with all the benefits of club membership. For sponsors of this kind, there will also be opportunity for pitch-side advertising and/or a logo on club kit. The club will promote the sponsors company via social media platforms and the club website. The sponsor will also receive invitation to club events throughout the season. Donations can also be made to the club by using the bank details below. If you donate from a business, we will try our best to post a link to your company from our social media sites.